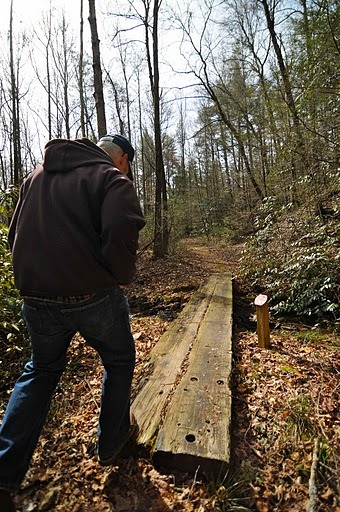 Some visitors that come to Smithgall ask to participate in a guided hike, giving them the opportunity to learn more about the area from someone more familiar with the park trails. Performing guided hikes gives you, the volunteer, a chance to meet interesting people and see first hand their reactions to the many things that are found while hiking here. You are encouraged to stop with your group at each of the numbered trail markers to describe and answer questions about what is important about that particular area of the trail.